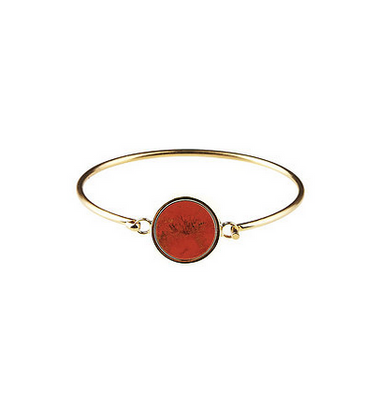 Finest bracelet with round marble plate from Danish Plissé. 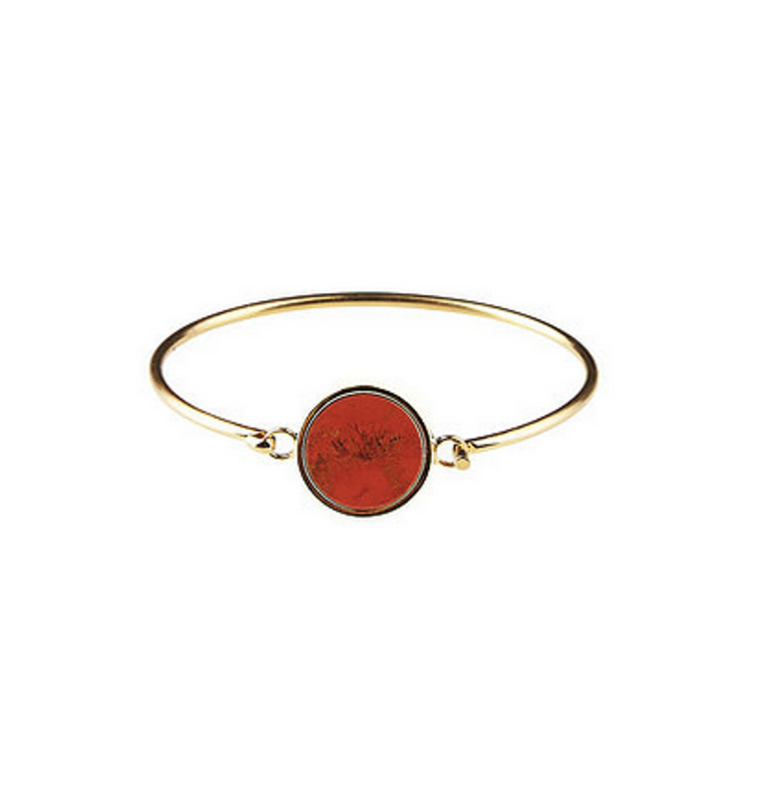 The bracelet is with easy closure and super elegant when it comes to. 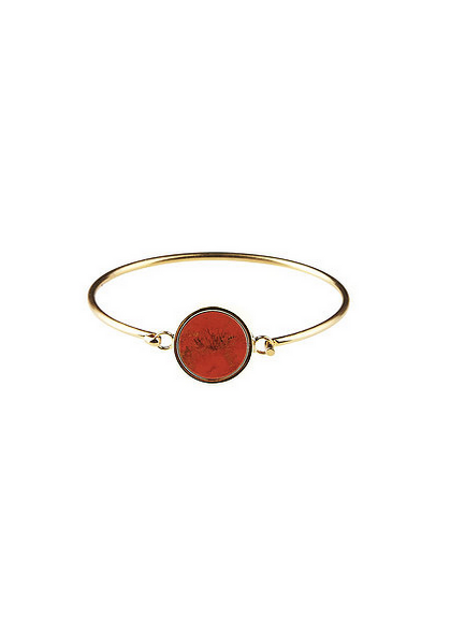 Use it with other bracelets or simply as it is, all elegant.